Camp Maskepetoon provides outdoor experiences for hundreds of youth each summer and dozens of rental groups throughout the year. Sign up today and see why so many people keep coming back to Camp Maskepetoon. Join us for an unforgettable week of camping adventure. Experience nature like never before on our beautiful 250 acre lakefront property. Challenge yourself with exciting activities, make new friends, and create memories that last a lifetime. Registration is now open! Camp Maskepetoon is the perfect space to host your next gathering. 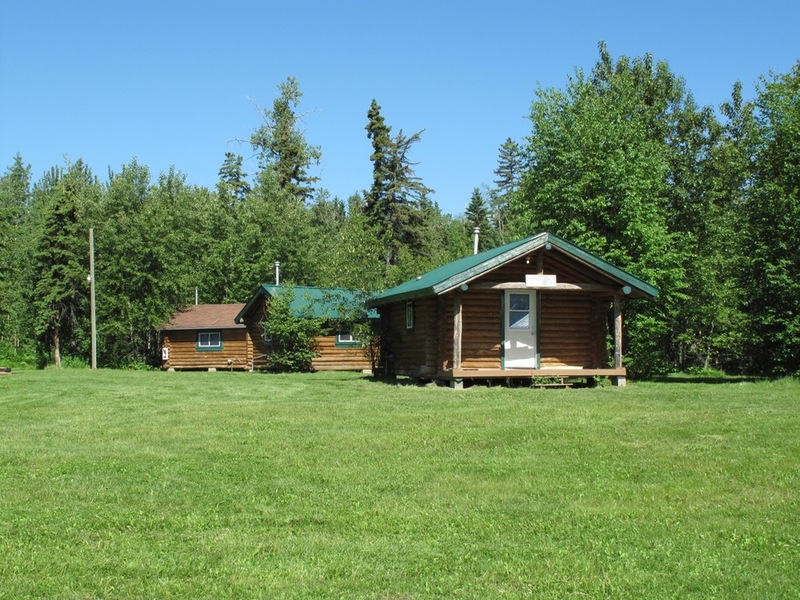 Feel at home in our handcrafted log cabins and lodge while enjoying the pristine outdoors. Youth groups, weddings, family reunions, and corporate retreats will love what Maskepetoon has to offer.